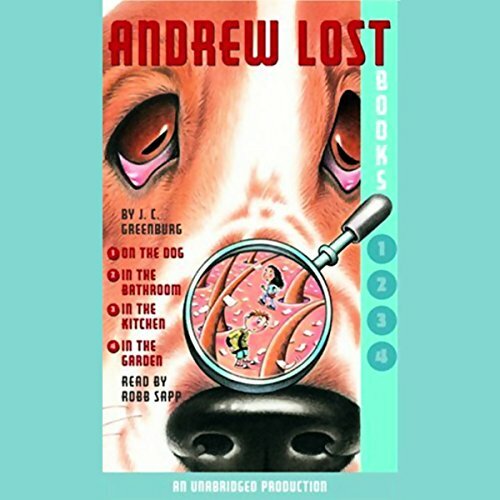 Showing results by narrator "Robb Sapp"
The first four books of the Andrew Lost series: On the Dog, In the Bathroom, In the Kitchen, and In the Garden. 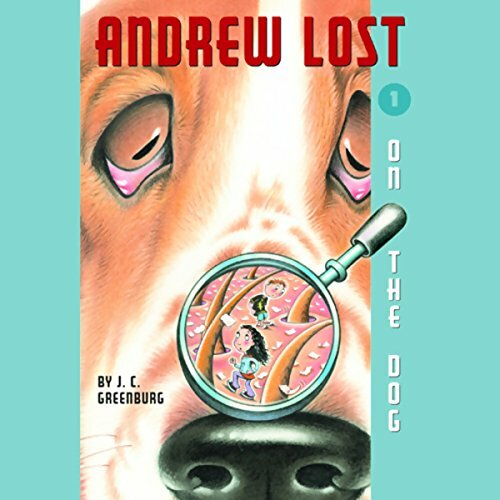 When Andrew's latest invention, the Atom Sucker, goes haywire, Andrew and Judy are shrunk down to microscopic level! They find themselves lost on their neighbor's dog, where they encounter everything from colossal fleas to crab-like eyelash mites. Now they have to find their way back to the Atom Sucker and get unshrunk before it's too late! When Andrew and Judy's neighbor gives her dog a bath, microscopic Andrew and Judy find themselves washed off the dog and lost in the bathroom! They'll have to use their wits and Thudd's storehouse of facts if they're to survive run-ins with mold, mildew, an ocean of soapy water, and a predatory spider on their way back to the Atom Sucker. 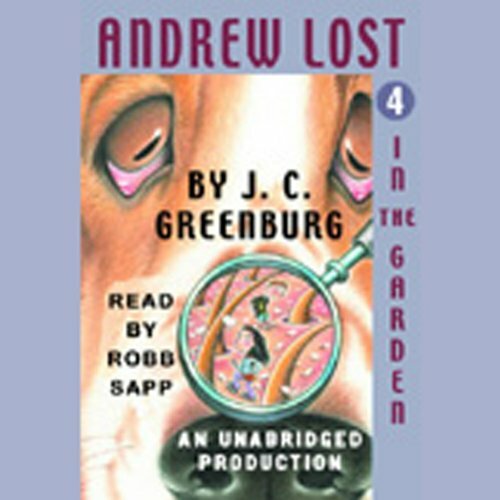 Andrew, his cousin Judy, and supersmart robot Thudd hitch a ride out of the kitchen on the back of a fly and end up in the garden. The view is awfully nice from the head of a daisy, but time is running out. They have to get back to the Atom Sucker and unshrink themselves before it's too late!